Welcome: Xi'an WeTest Industry Co., Ltd.
Xian Wetest Industry Co., Ltd. is located in Xi'An(in the ancient it was called Chang’An), the hometown of the eighth wonder of the world known as Terra Cotta Warriors. We are high-tech enterprise which sets design, manufacturing and marketing together after many years growing. We now have 4 production lines, 9 R&D engineers and 100 more workers, engaged in manufacturing high-end food thermometers. And WENMEICE is the registered trade mark of Xi' an Wetest Industry Co.,Ltd.. Besides the headquarter in Xi'an, We also set up in Hong Kong. Our products are certified by FDA, CE, ROHS and so on. Our main products are Bluetooth thermometers, Digital thermometers, Bimetallic thermometers, Infrared thermometers and Glass thermometers. Since the founding, relying on advanced technology, and constantly development of new products, we make innovation in product structure and performance. 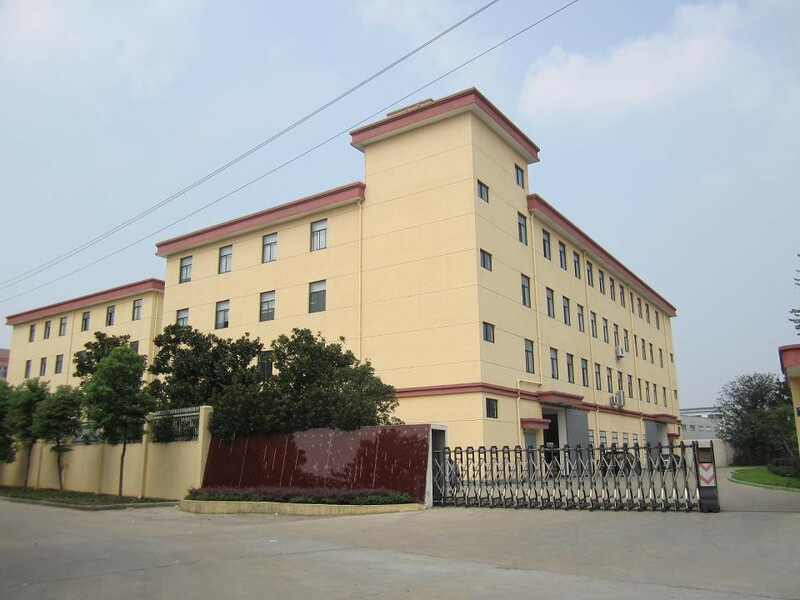 In order to ensure the quality of products, our factory introduced advanced testing and production equipment. Meanwhile, we constantly upgrade old products and develop new products to meet market and customer needs. Besides China mainland, Hong Kong and Taiwan, we also export to over 40 countries, such as America, England, France, Germany, Italy, Canada, Malaysia, Australia, Singapore, Korea, etc. and get good reputation and trust from both domestic and international clients. Wetest will continuously focus on supplying high quality, precision food thermometers, fight for your quality life. Corporate Vision: Leading brand for food thermometers! Obligation: Food thermometers, made for your quality life! Specializing makes us more professional!